Evo & Grace: The WanderLusts: The studio that fits for your child’s brain. The best time to nourish once learning is during his/her Childhood, at this stage kids can develop, enhance, explore and excel in many fields in life. As parents the protocol is to send them to school, there is pre-school up to the grade level and high school. Of course parents want the best for their kids in terms of education. But there were always gray area that your kids can’t excel so much, usually we send them thru tutorials classes so that they can focus on a certain subjects they are failing, summer classes if it’s a sports related activities and performing arts as well. Through evolution of time and research based technology, the methods, programs and attack on Child’s learning change, many useful tools such as books, toys and other visual aids are been proven effective in some way to push kids brains to its limits that result to good grades, medals in sports, prizes and appreciations for performing arts. But technology didn’t stop to that, there is one called Neuro-Scientific approach to accelerate learning that is proven effective in bringing better performance for your child that way it suits him. This approach is already available in the Philippines, and it’s being practice successfully for many years at BrainFit Studio that uses programs seek to enhance the child’s learning capacity by addressing opportunity areas across the so called brain pillars such as attention/focus, auditory processing, visual processing, sensory- motor and socio emotions. The target ages for this are from 3 to 18 year’s old. Among the advantage that your kids can get from BrainFit are better comprehension, better penmanship, longer attention span, higher self-esteem, faster learning and of course happy child indeed. 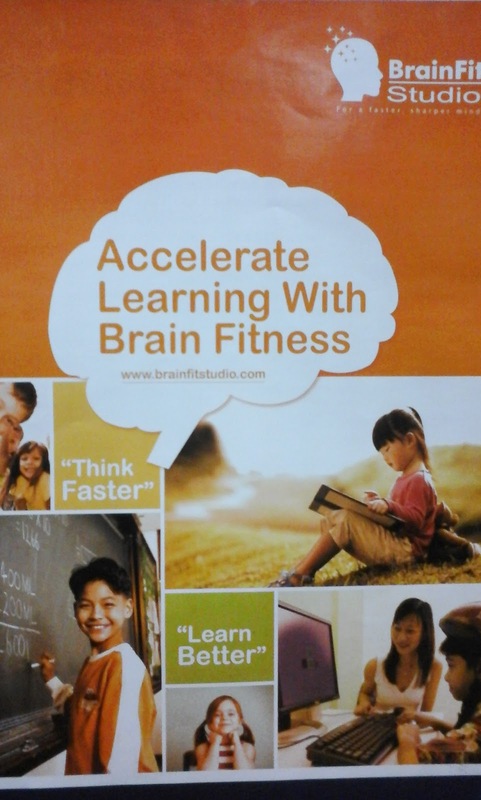 For parents especially mommy’s who want to try this program for this kids, BrainFit can give you a free trial, all you have to do is contact them. Below are the four studios contact information and address. Unit 7 1410 Mayhaligue St Cor.Masangkay St.
BrainFit originates in Singapore, they also have studios in Malaysia, Thailand and Indonesia. 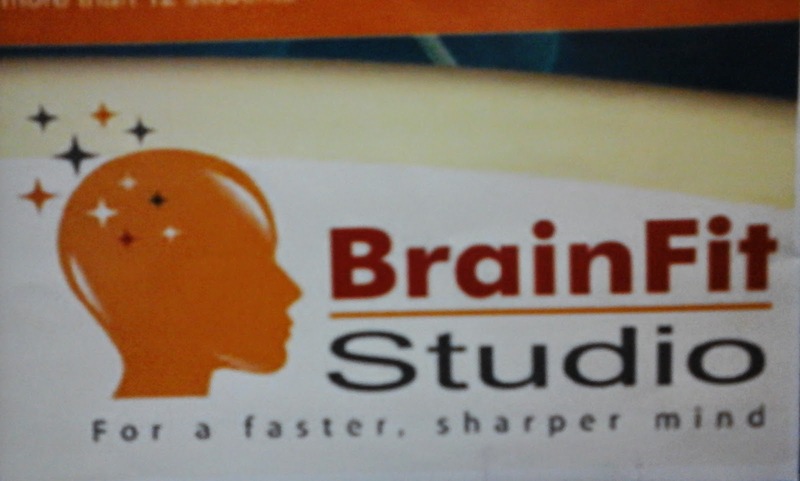 You can check their website at www.brainfitstudio.com .